check out this app on both iPhone and Android~ I think it's pretty fun to use, it's similar to LINE, which is also similar to Whatsapp, it's a messenger with sticker, smileys, and also, like a draw something platform! yes! 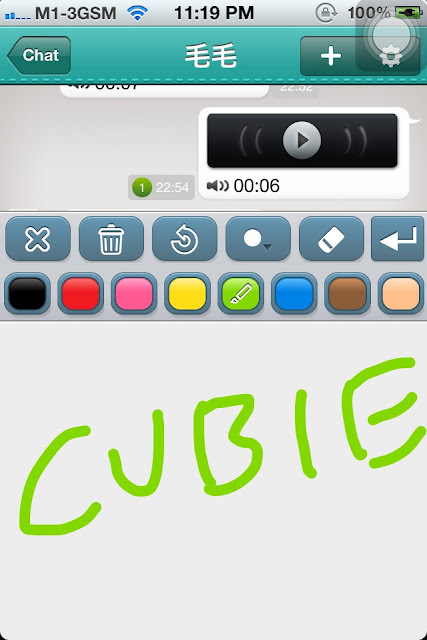 you can actually draw something and send it to your friends! 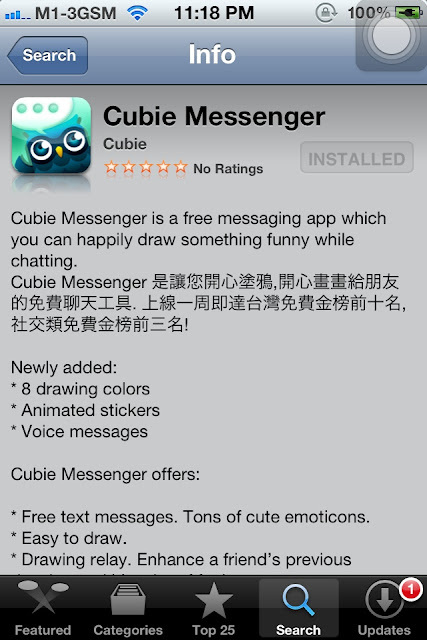 so it's actually more like a LINE app with draw something being integrated!